US’ Deontay Wilder has said he has agreed to have the unification fight with Britain’s Anthony Joshua in the UK. 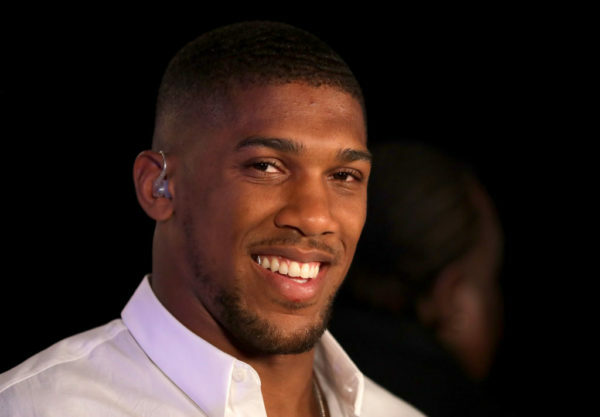 According to BBC Sport, Wilder says that while the $50 million offer for Joshua to fight him in the US is still on the table, he has agreed to Joshua’s offer to fight in the UK. 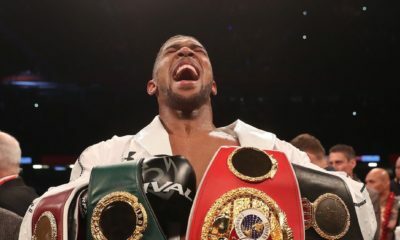 Wilder currently holds the WBC title, with Joshua holding the WBA, IBF and WBO titles, and the fight will see the winner taking all of it home. Wilder is so far unbeaten in 40 fights, and has 39 knockouts. 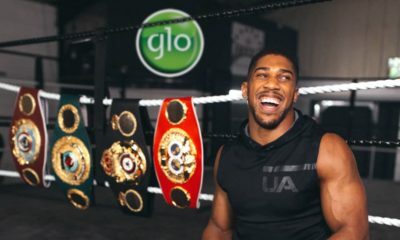 Joshua, too, is unbeaten in 21 fights, with 20 KOs. It is the fight to watch a knock out fight. I can’t even call it. 50-50.